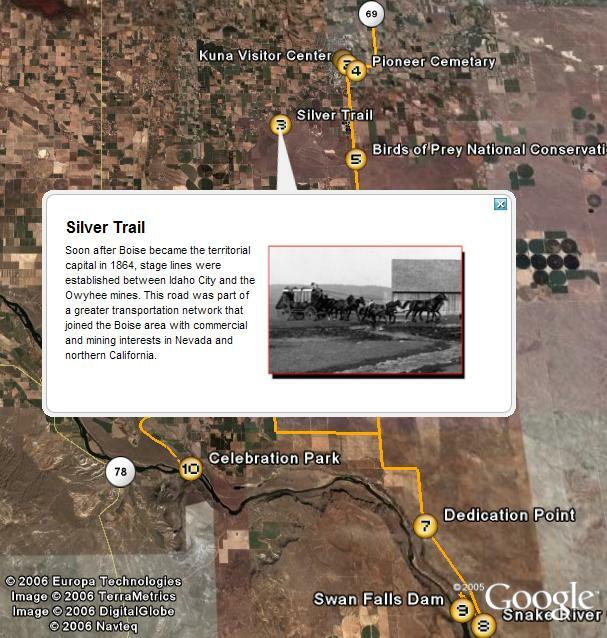 The byway begins near Meridian and extends south to Swan Falls Dam and Celebration Park. Learn about Idaho's archaeological past and its pioneer history. Experience Idaho's high desert, wildlife, night sky, and geology.